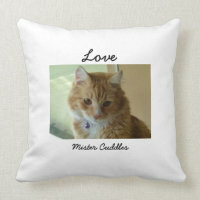 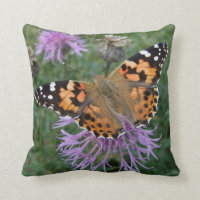 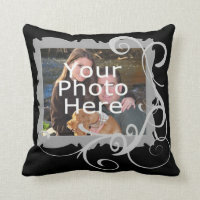 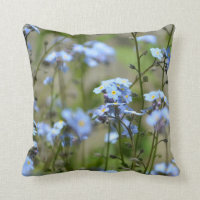 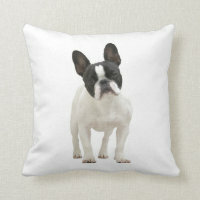 Get your favourite photo printed on to a cushion on Zazzle and personalise with your own design and text. 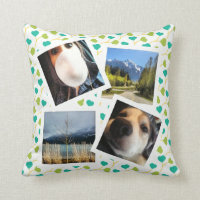 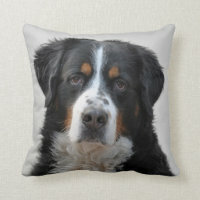 Whether you want to get your favourite photo of your pet printed on to a cushion or a collage of your favourite family photos, you can customise these photo cushions in any way you wish. 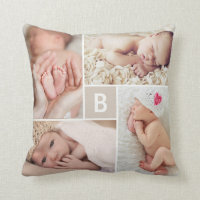 We’ve included below a range of customisable cushions including multiple photos or cushions with photos and text which can be customised by you. 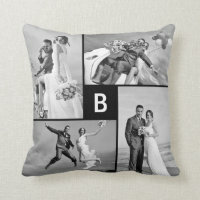 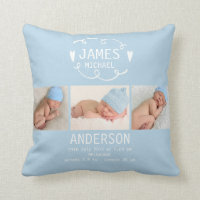 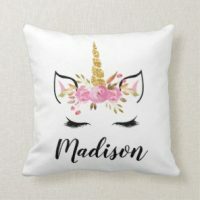 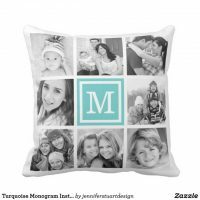 The personalised cushions from Zazzle are available to buy in a range of sizes and if you are looking for more personalised cushions, head over to Zazzle.